To put an end to our mono-sound suffering, developer abhi08638 has created a tweak that can turn on the earpiece speaker whenever there is media playback. In addition to bringing stereo sound to our One, there are different versions of the mod that can enable "Triple Mono," or disable the main mic completely. In order to install any of the tweaks, you must be rooted with a custom recovery installed, and have a root-capable file explorer like ES File Explorer or Root Browser. There are a few different versions of this tweak, so read through each description and download the one that best fits your needs. Keep in mind that you are using the earpiece speaker in a way it was never intended to be used, so if you are prone to cranking your volume to the max for long periods of time, you run the risk of blowing it out. This mod doesn't split audio into different channels like stereo sound. Instead, it uses both bottom speakers and the earpiece speaker to give you a louder overall experience compared to the stereo mod. To avoid any potential for speaker crackling, stick with the "Balanced" version. With this version, you'll get the dual-channel stereo sound that comes in phones like the HTC One. You will only need this version if you have a broken microphone. Usually when that mic is broken, it will prevent any audio input from being registered, but with this you can bypass it completely to use other internal mics to pick up your voice. However, this is not a permanent fix—the only way to truly fix a broken mic is to solder a new one on. Now that you have the mod ZIP downloaded to your device, you'll need to back up your mixer_path.xml file. When you install this tweak, you are really only replacing your old mixer_path.xml file with a modified version, so in order to revert back, you'll need a backup of the original. 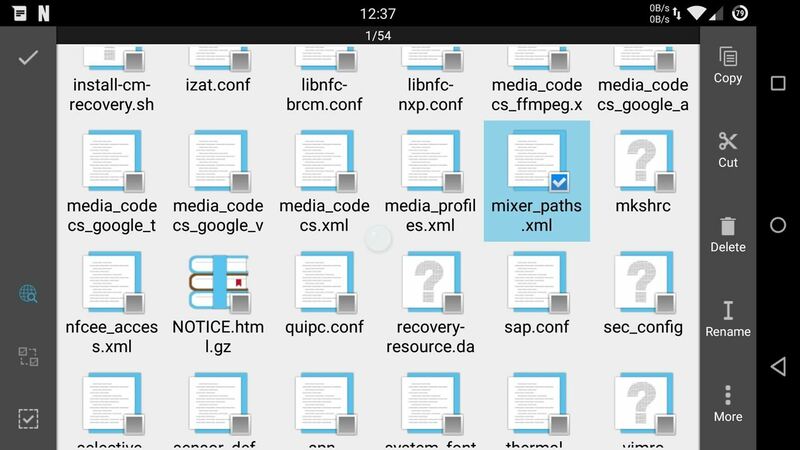 To do that, open up ES File Explorer and head to /system/etc/, then place a copy of the mixer_path.xml file in a safe location. 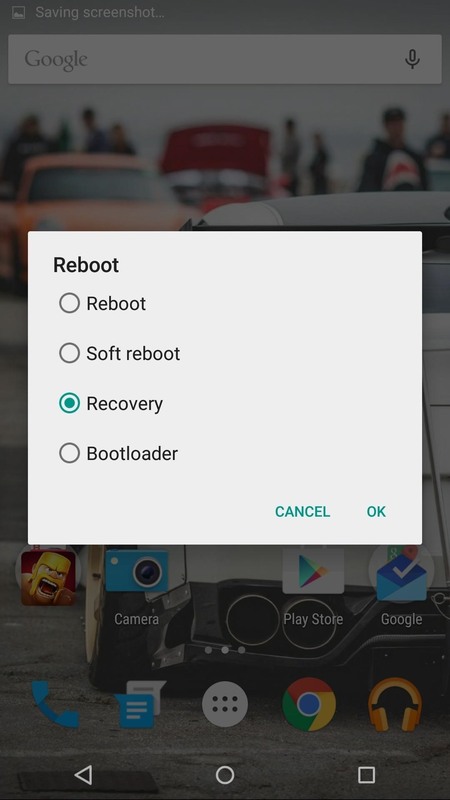 Now reboot into Recovery mode; the easiest way to do that is to enable "Advanced Reboot" from Developer options and select "Recovery" from the Reboot menu. 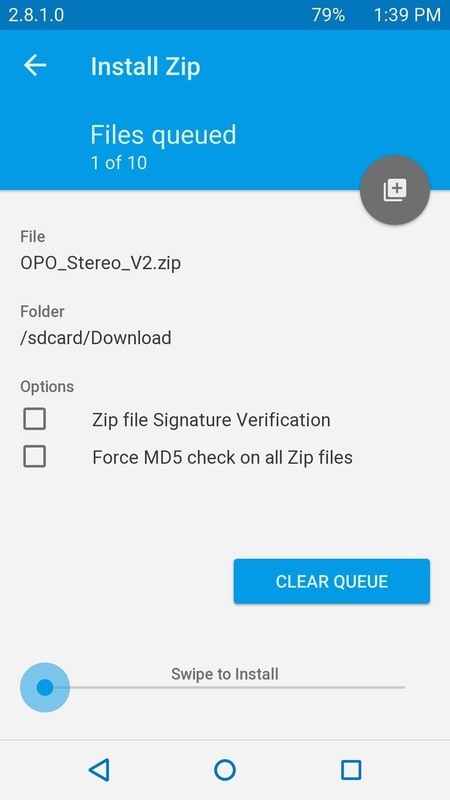 From TWRP's main screen, tap "Install" and select the ZIP file you downloaded earlier. After the install finishes, tap "Reboot System" to hear the mod take effect. If for any reason you need to go back to stock settings, all you have to do is move the backed-up XML file to the /system/etc/ folder. Some phones have their speakerphone volume very low, which is usually attributed to the fact that the One relies on the main microphone too much. To fix this, abhi08638 made it so that instead of using the main microphone for both headset and speakerphone mode, you can now switch to headset-only mode with the aux microphone used for speakerphone calling. Which version did you try? Let us know which mod worked best for you in the comment section below, or drop us a line on Facebook, Google+, or Twitter.